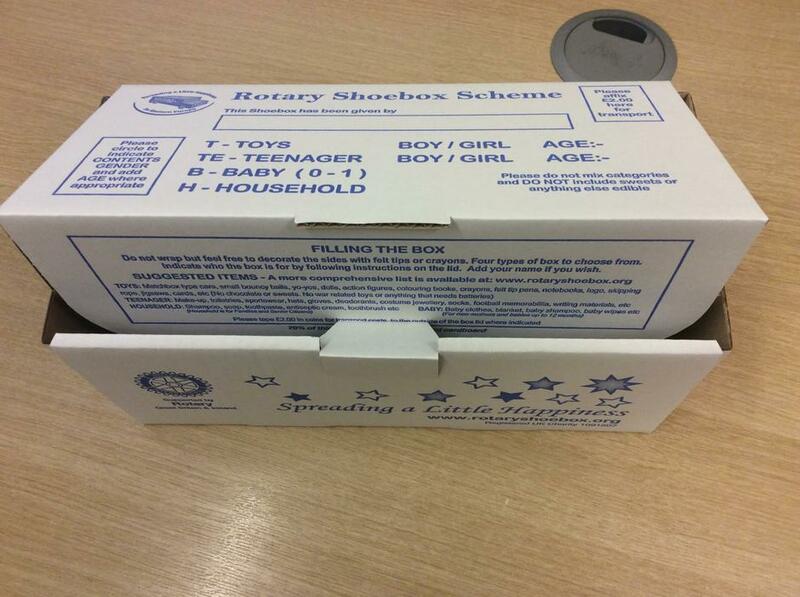 This year we are supporting the Rotary Shoebox Scheme and have been provided with special boxes to be filled with donations. Our friends at the Rotary have already contributed the £2 per box transport charge on our behalf. The idea is that the boxes are filled with donations of toys, toiletries and household items as well as gloves/mittens, hats and scarves. These will then be distributed to deserving children and families in the UK and in Eastern Europe in the run up to Christmas. If your child would like to take part in this scheme please let the office know as soon as possible. We will then ensure the boxes are given out to the children.